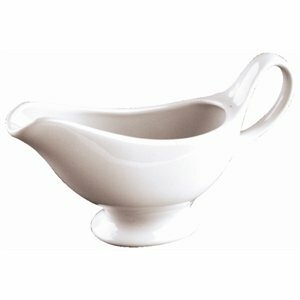 Great value pure white porcelain hotelware. Multifunctional items with the added advantage of stackability and strengthened rolled edges for chip resistance. Fully vitrified for heat and shock resistance and to ensure glaze durability. Oven, microwave, dishwasher and freezer proof. All sold in box quantities.